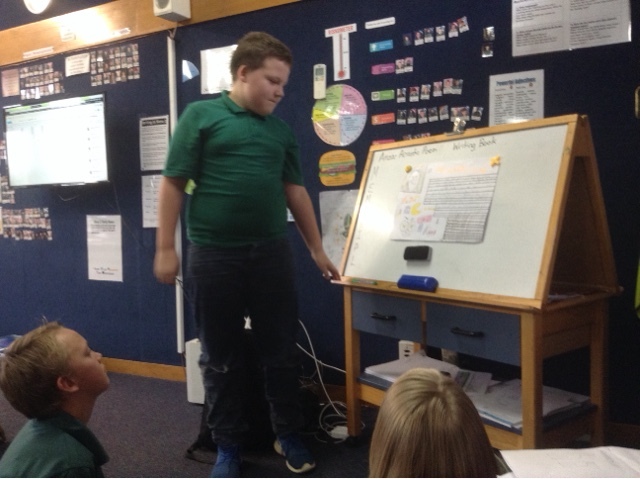 We had a number of famous pictures of New Zealanders spread around the classroom. We had to add sticky notes to the pictures trying to guess who the people were and what sort of qualities and character traits they possessed (our big question). Some children decided to look at themselves and complete their IP on what made them unique. 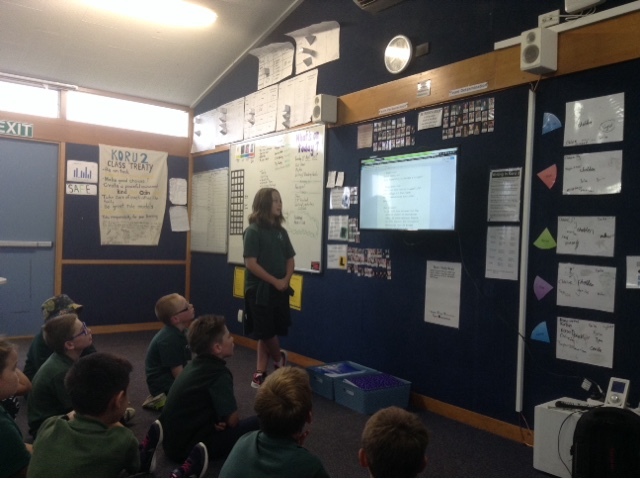 Next as a class we came up with our driving questions to help guide our learning. 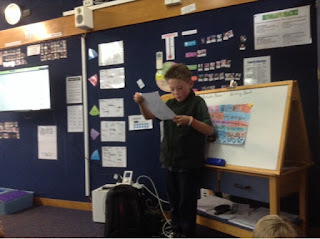 Then we identified what resources we would need to complete our IP and how we would like to present it. All children had to record in a diary of what they achieved and found out about themselves or the famous NZer. Some children found it challenging keeping an accurate record of what they accomplished each day. Finally, we had to present our findings and reflect on what we had achieved up against the Key Competencies. Today we started presenting our IPs. Outstanding work by Summer answering her driving questions and big question. 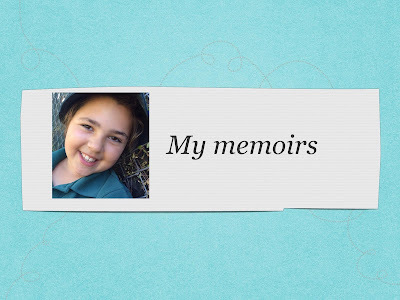 She also kept an accurate record of what she did each day on her IP.